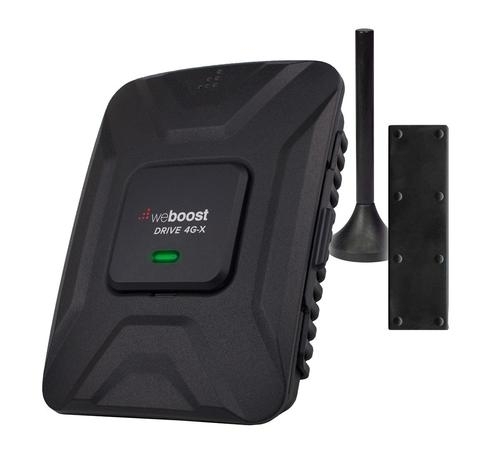 If you live in or frequently travel through low-signal areas, the HiBoost Travel 4G LTE will help you get a better cell signal in your vehicle. 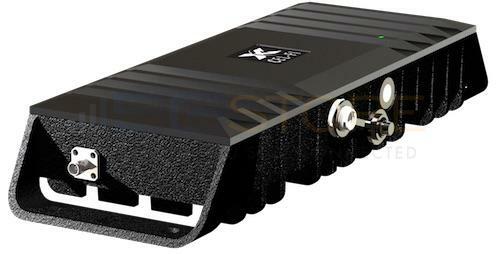 It is designed for cars, trucks and SUVs, offering an all-in-one solution to amplify a weak signal up to 50 dBi. You can use this 5-band 4G booster with T-Mobile, Verizon, AT&T and every other major U.S. carrier. 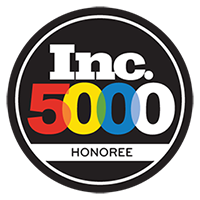 The omnidirectional magnetic mount roof antenna will pick up the signal from any cell tower it can reach to so the signal can be boosted for drivers and passengers. 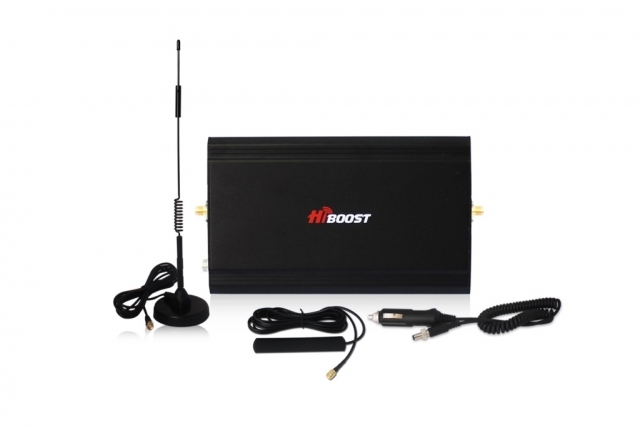 Enjoy clearer phone calls, send urgent messages or update apps when needed with the improved cellular performance from a HiBoost Travel Vehicle Amplifier Kit. Automatic gain control adjusts the amount as needed and will even turn the booster off if you’re driving through a high-signal area. You also don’t need to cut a hole in the roof for the antenna, which makes installation easier and maintains the vehicle’s resale value. 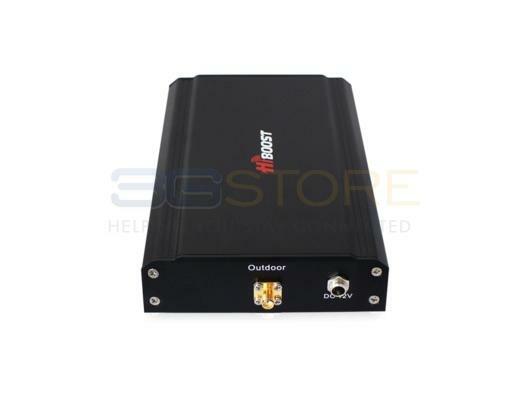 This booster has a 3-year manufacturer’s warranty and is made to last even longer with a metal enclosure, low interference levels and solid heat dissipation. In order for your system to function properly, you must maintain adequate separation between the outside and inside antennas (if the antennas are too close together, there will be oscillation/feedback between the antennas and the amplifier will shut down). 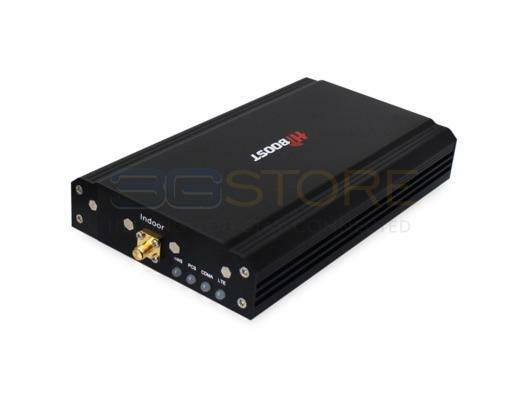 This amplifier requires approximately 5' of separation between the outside and inside antennas. Separation can be horizontal or vertical. The magnetic mount antenna MUST be connected to something magnetic or it will not work! 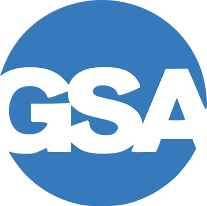 A suction cup window mount, which provides a magnetic base for the antenna, is available separately if needed. The inside antenna should be mounted within a couple of feet of where boosted signal is needed. In a typical vehicle, the best place to mount the inside antenna is shoulder height on the side of the drivers seat. Remember, the closer your phone is to the interior antenna, the better the performance. Do not mount the interior antenna within 4" of metal. what is the FCC ID for the Hiboost in vehicle booster ?